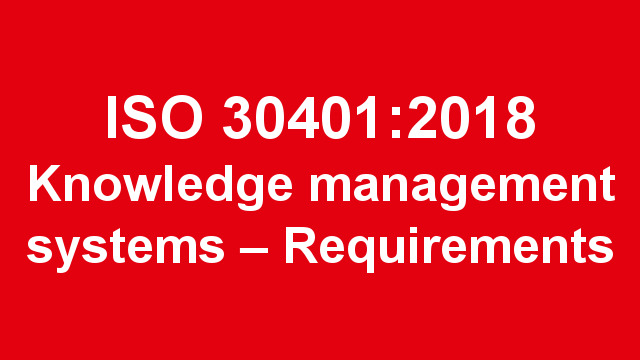 The new knowledge management standard ISO 30401:2018 Knowledge management systems – Requirements was published on the International Organization for Standardization (ISO) website on 31 October 2018, and can now be previewed and purchased. 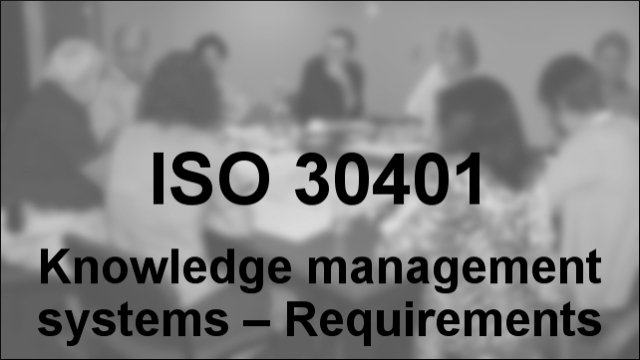 For further information on ISO 30401:2018, including the background to its development and discussion of issues that should be considered in its implementation, see the other articles in the ISO 30401 series below. 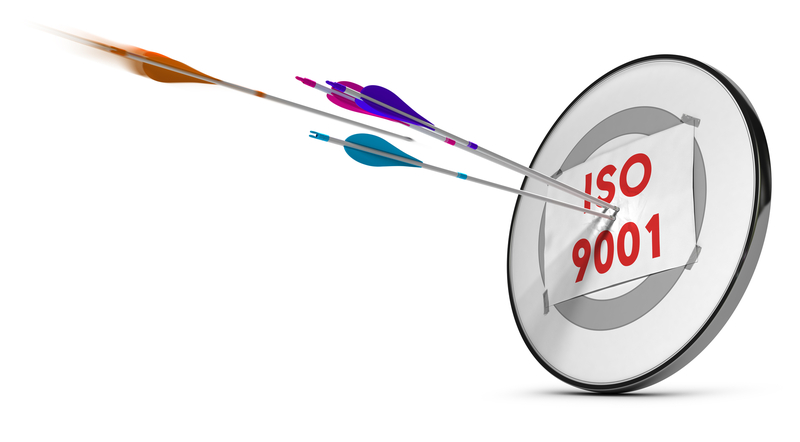 Evaluating ISO 30401 standard: Part 2 – Has the standard improved? 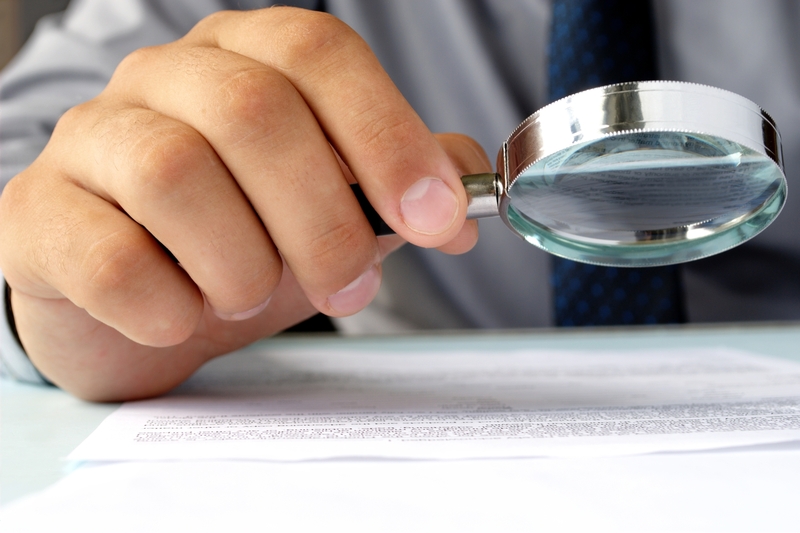 Evaluating ISO 30401 standard: Part 1 - What has changed since the draft? 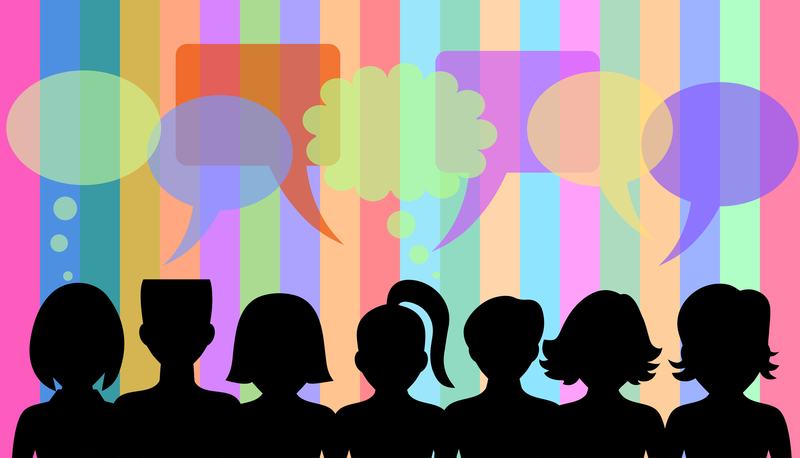 KM standard controversy: can the KM profession unite in support of the new standard?